Bumped into this little cutie outside 109 while out and about in Shibuya. 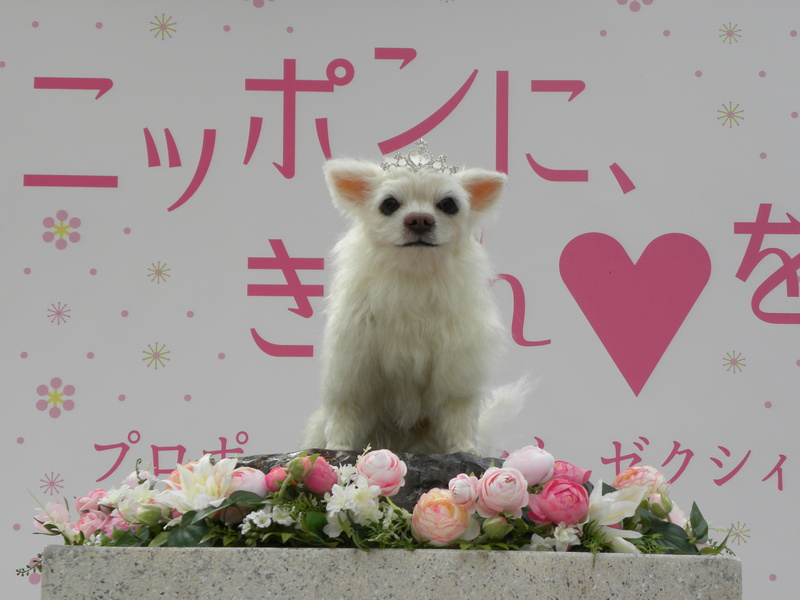 It goes without saying that this crowned chihuahua drew big crowds (mainly girls) preoccupied with exclaiming “かわいい” (cute/adorable) and snapping pics with their blinged out pink cell phones. The chihuahua has a friend through the Hachikō monument outside Shibuya Station which was unveiled in 1934 after the incredibly sweet story of the relationship between a golden brown akita dog named Hachikō and his owner Hidesaburō Ueno. 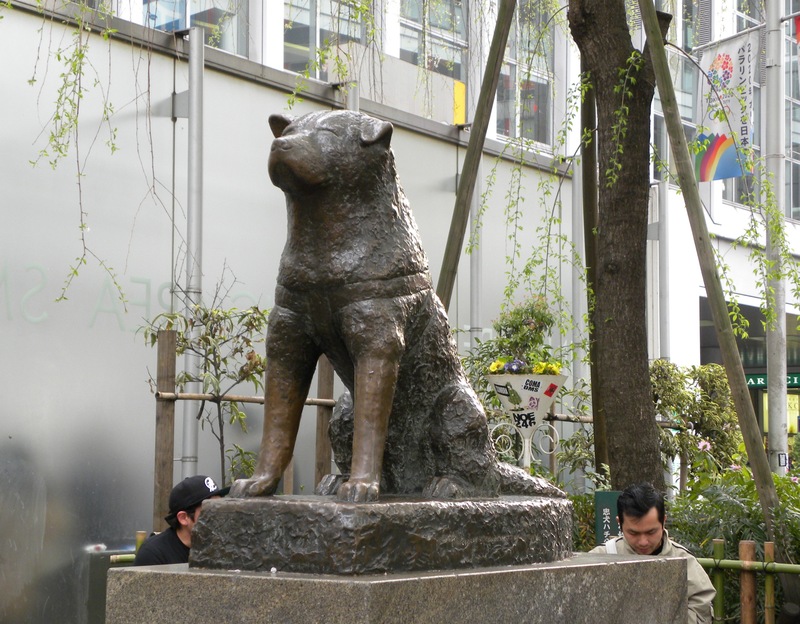 The story goes that Hachikō would meet his owner at the end of every day by Shibuya Station and continued to do so daily even nine years after his owner’s passing. If that’s not dedication, then I don’t know what is. A film has also been made inspired by the true tale starring Richard Gere and entitled Hachiko: A Dog’s Tale (2009). Be warned, Shibuya and Tokyo in general is not for the faint hearted as weaving through infinite crowds of people is a daily occurrence. You’d think that it might be a bearable experience during the weekday and within office hours but as I think this picture proves it makes little difference. 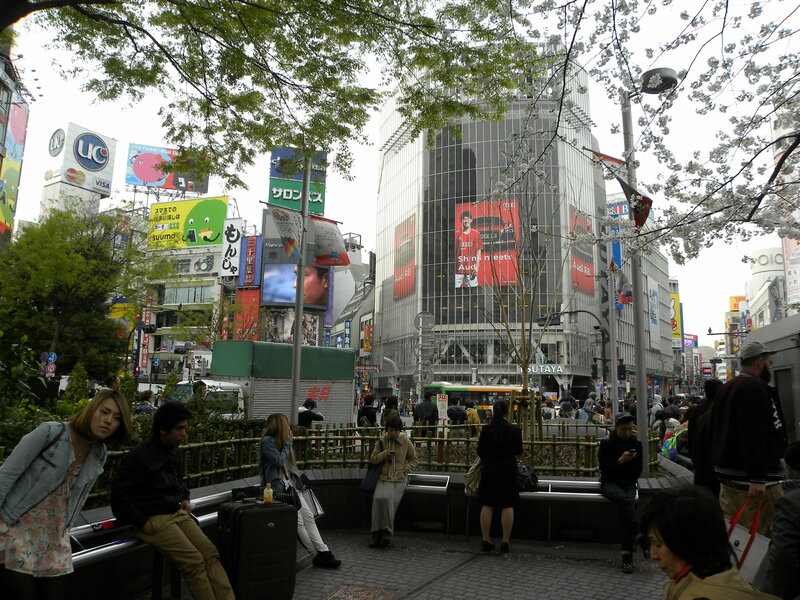 This entry was posted in Culture, Sculptures, Tokyo, Travel and tagged 109, Culture, Hachiko, Japan, Sculptures, Shibuya, Shopping, Tokyo, Travel by linneabylinneanilsson. Bookmark the permalink. 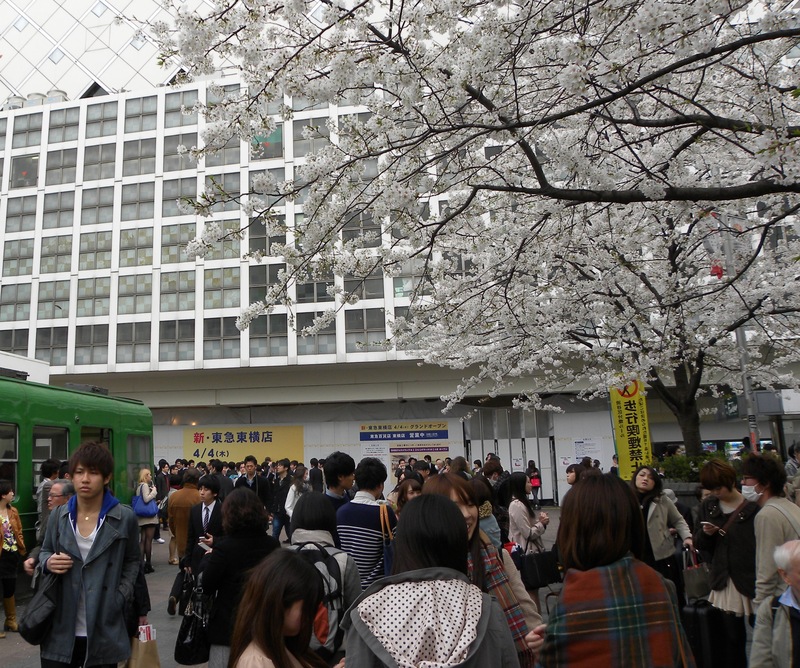 So Tokyo… Is the chihuahua a stuffed animal or just stuffed (eww)?